During the first ten years of my life, my mom was on a mission to figure out why I had chronic ear infections, eczema, abscesses, and ongoing dental issues. Finally, when I was 11, I was diagnosed with Hyper-IgE, a chronic illness. 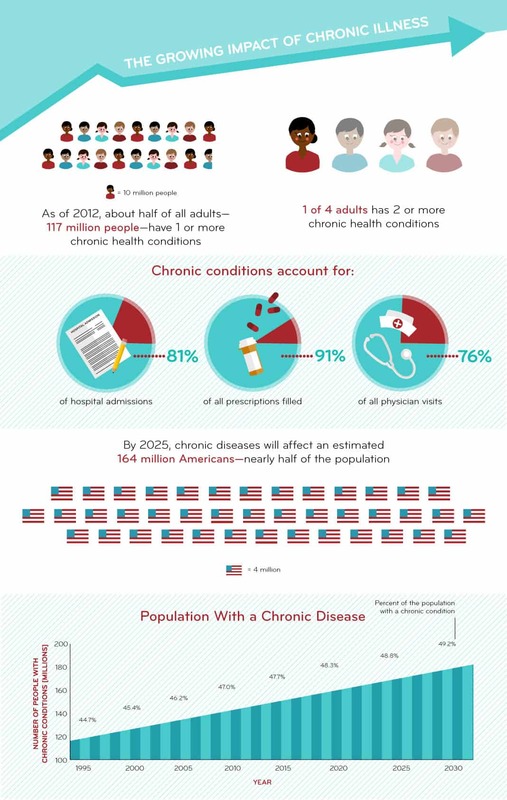 The National Institute of Health defines a chronic illness as a long-term health condition that does not have a cure. Some examples of chronic illnesses are epilepsy, heart disease, diabetes, asthma, cancer, HIV, Alzheimer’s disease and dementia, multiple sclerosis, Parkinson’s disease, cystic fibrosis, Crohn’s disease, and arthritis. 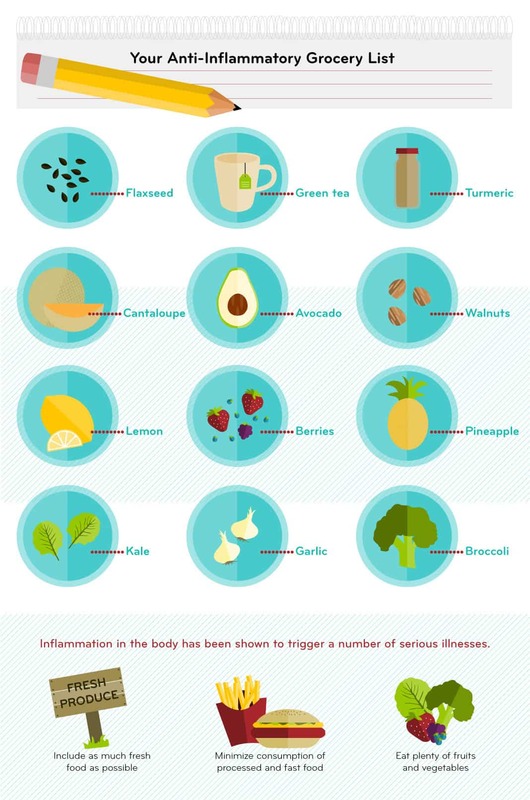 While most of these chronic diseases are familiar, there are hundreds of lesser-known diseases, including Hyper-IgE. Hyper-IgE syndromes (HIES) are rare, primary immune deficiencies characterized by elevated serum IgE, dermatitis, and recurrent skin and lung infections. When I received the diagnosis, I had no idea what that meant or what to make of it. I now had something to hang my hat on—but what exactly was it? I was on medications here and there, dealt with many bumps along the way, and changed my diet numerous times, but never actually took complete control of my health. I chose to treat the symptoms as they arose instead of treating the illness as a whole. When I was 27, a cyst the size of a golf ball was discovered in my right lung. Shortly after having surgery to remove a quarter of my lung, I realized I needed to take complete control of my health. I didn’t want to be defined by my illness, but I also knew I couldn’t hide anymore. I knew I needed to evaluate my health and well being and figure out what lifestyle changes I could make. So I took a time out. I evaluated all facets of my life including environment, work, social life, diet, exercise, and even the way I processed information. This evaluation brought me to these 10 steps that can apply to managing most chronic illnesses. All of these points have helped to vastly improve my outlook and to move me in the right direction to a more healthy, well balanced, satisfying life. When you receive a diagnosis from a test result, a medical exam or a conversation with a doctor, it’s important to determine the best people to add to your health and wellness team. A key person should be one doctor that specializes in your specific chronic illness and with whom you feel comfortable, confident, and safe. Another key component is finding specialists who may be able to support you with the different aspects of managing life with the chronic illness. This can be a team including (but not limited to) a nutritionist, acupuncturist, massage therapist, health coach, or physical therapist. Your doctor can provide a ton of information that will allow you to educate yourself. This is the time to take ownership of this newfound challenge you’re facing. It’s not always easy, but you have control over the way you manage your life and can educate yourself with the resources available. Be wary when reading articles about your chronic illness. It’s easy to assume one bad thing that happened to a single person could happen to you. Living your life in a constant state of fear won’t allow you to enjoy the life you were given. When facing a new diagnosis, it’s often a struggle to determine who to talk to and who to relate to. Find or create a likeminded group of people (as small or big as you’d like) that are experiencing similar circumstances. It may be beneficial to bounce ideas off of one another to avoid feeling alone. There are hundreds of Facebook pages for chronic illnesses, message boards, and online platforms for support. Additionally, there are meet-ups and other groups that get together regularly to discuss chronic illnesses. These add a personal, face-to-face element of support for those who are going through similar situations. Family and friends are there to support and love you unconditionally. It’s important to find the words to tell them what’s going on with you, but also to help them help you. Everyone reacts to these types of life situations differently—some take it much harder than others. Some people are quick to jump to conclusions and determine how they think you should manage your illness. One of the best resources for those with a chronic illness and for their family is a How to Be a Friend to a Friend Who’s Sick by Letty Cottin Pogrebin. While the book provides amazing tips for dealing with cancer specifically, it’s also relevant to all chronic illnesses. Surround yourself with people who inspire, motivate, and support. You have the ability to choose who you want in the movie of your life—those who play a leading role, others who are extras, and the final group that doesn’t make the cut. Remove toxic relationships. They can serve as an added burden when managing life with a chronic illness. It’s really easy to get consumed by doctor’s appointments and the overall maintenance of managing a chronic illness. It’s also extremely important that your illness does not define you or your life. You should always have the ability to allow fun, pleasure, and happiness into your world. In Danea Horn’s book Chronic Resilience, she states, “If you ‘own’ your illness, that probably means it has become your identity … you give a level of importance to the disease—one it does not deserve.” Remind yourself what is important to you and what you enjoy doing most. Be sure to implement those things into your daily routine. Evaluate the foods that you eat. Do they benefit your health or do they drain you? Amie Valpone, founder of TheHealthyApple.com says, “Eating for wellness is a huge topic these days. Food sensitivities are increasing and people are understanding certain healthy foods (such as lemon, cilantro, etc.) are causing inflammation in their bodies along with the major toxic triggers such as gluten, dairy, soy, and sugar.” Valpone suggests sticking with one-ingredient organic foods such as raw nuts and seeds, beans, and organic animal products. This doesn’t mean you need to be at the gym every single day, but it does mean every bit of physical activity can help. Staying active helps the body function better and can quiet the mind. Fitness can include walking, running, spinning, rowing, yoga, lifting weights, swimming, and more. Everyone has his or her preferred method of physical activity. Try out different gyms, studios, machines, classes, or teachers to determine what’s the right fit for you. Just because one person loves yoga doesn’t mean everyone else does. There are plenty of podcasts, apps, and online video platforms that provide exercises you can do in the comfort of your home or office. Managing life with a chronic illness can be exhausting. Keeping track of medications, doctor’s visits, and ongoing symptoms is nothing short of daunting. “We beat ourselves up for the way our body is letting us down,” Horn says. It’s important to cut yourself some slack and understand what you’re going through isn’t meant to be easy and there will be forks in the road. Sometimes your body isn’t going to function the way you’d ideally like it to and it’s imperative to be mindful and accepting of that. Your mind and body will benefit. With bills, prescriptions, doctor’s appointments, vitamins, and more to keep track of, staying organized is vital when managing your chronic illness. Find the best way to stay on top of your calendar. Google Calendar or an old-fashioned calendar/datebook can be helpful to keep track of when you start a medication, doctor’s visits, and symptoms. Sometimes it’s hard to imagine, but there are people in worse shape than you. Another person’s chronic illness may be getting the worst of them, they may be struggling financially, or they don’t have any online or offline support. These are likely the people that may not reach out for help but would appreciate any bit of support you can provide. Whether it’s virtual or in person, any way you can give back to those facing a chronic illness will not only be appreciated by the recipient but also extremely rewarding for you. There is no question that living with a chronic illness can be challenging. Take ownership of the aspects of your life that you do have control of and you may reap the benefits of this empowerment. Harper Spero is a certified professional coach (CPC) and graduate of the Institute for Professional Excellence in Coaching (iPEC) who has spent the past ten years leveraging brands through marketing, public relations, event production, and digital media. Her previous clients have included corporate heavyweights such as Johnson & Johnson, Disney, and Ann Taylor as well as leading nonprofits such as the David Lynch Foundation, Headstrong Project, and Bent on Learning, among others. Since 2010 Harper has worked with small business owners and individuals with a focus on communications. Today she uses her own journey in health and well-being to inspire, motivate, and drive people in the direction of their dreams through one-on-one lifestyle management coaching. I would love to see Gastroparesis motility disorder added to the list of chronic illnesses! These illnesses drastically affect an entire population of people in need of awareness, research, treatments, and hopefully one day a cure! Thank you! Do you have citations for this information?